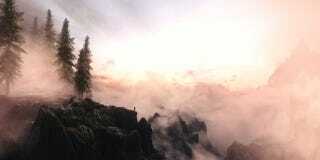 Want to make modern-day Skyrim look amazing? Want to make modern-day Skyrim look amazing? Check out this Rock Paper Shotgun feature from Duncan Harris of Dead End Thrills—whose work we love to highlight here—as he outlines his process for making Skyrim look better than ever in 2014.